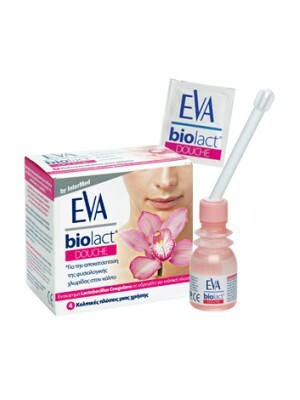 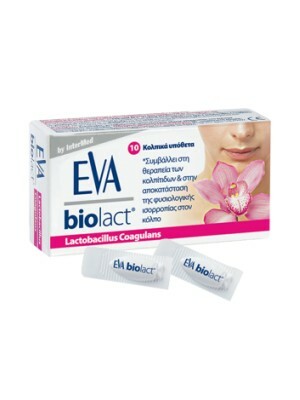 Intermed - Eva Biolact 10vag.supp. 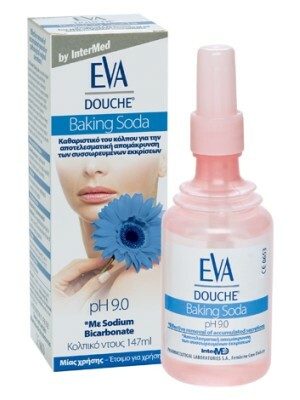 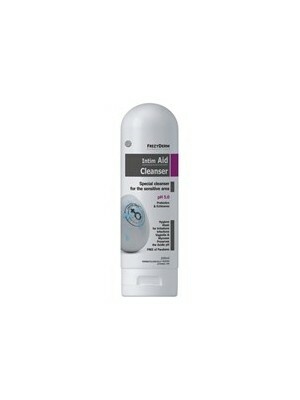 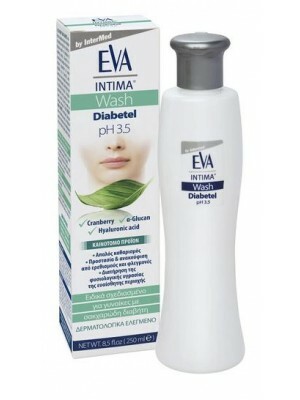 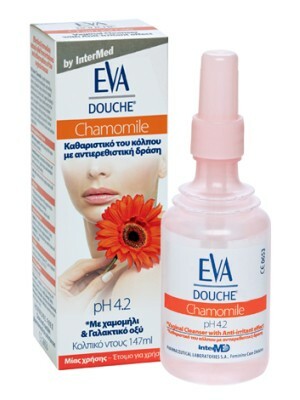 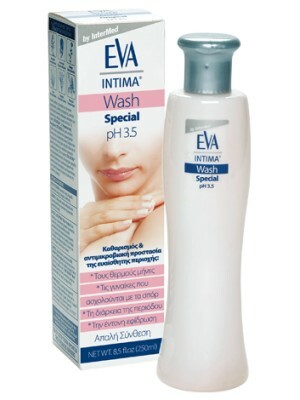 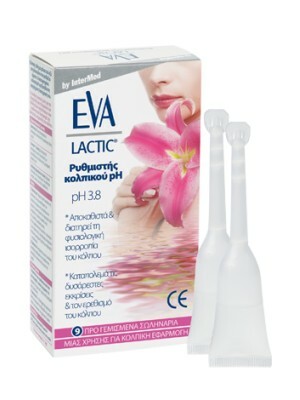 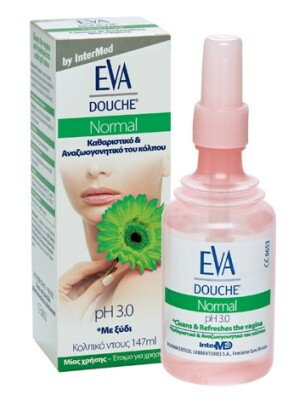 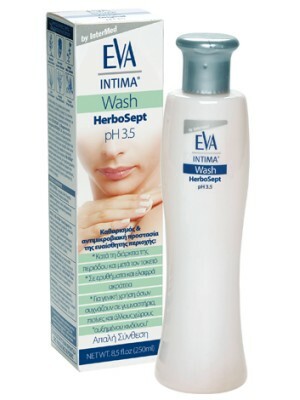 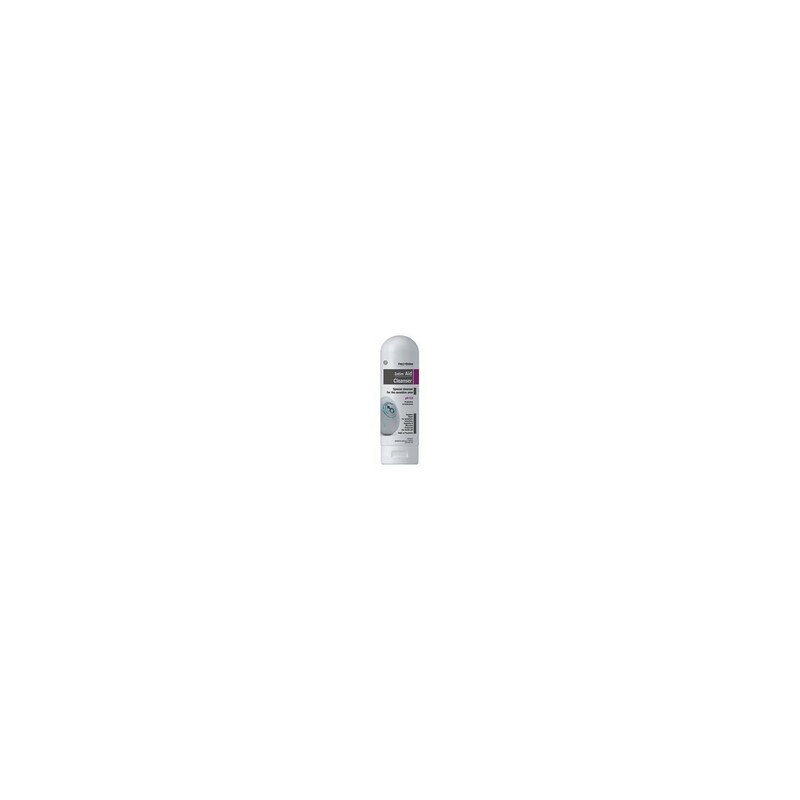 Intermed - EVA Biolact Douche ,4 sac. 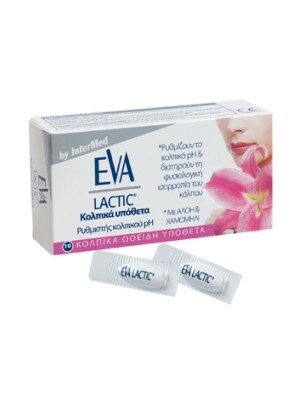 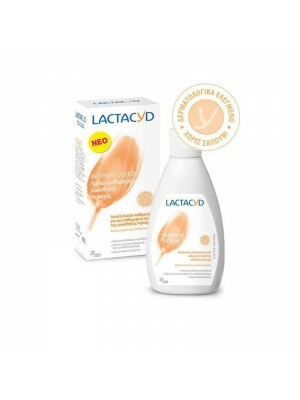 intermed - Eva Lactic Ovules, 10 supp. 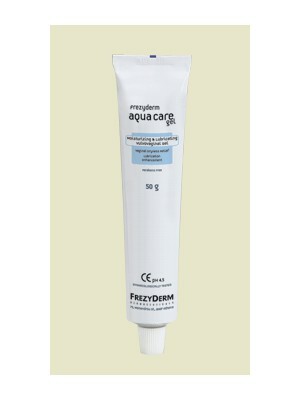 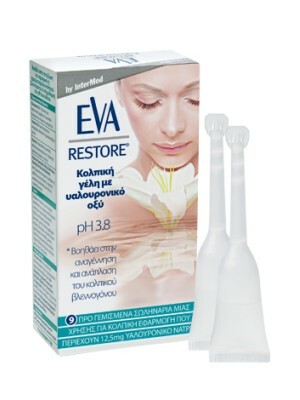 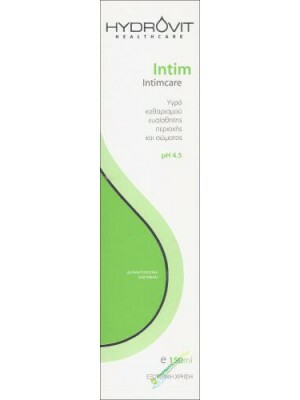 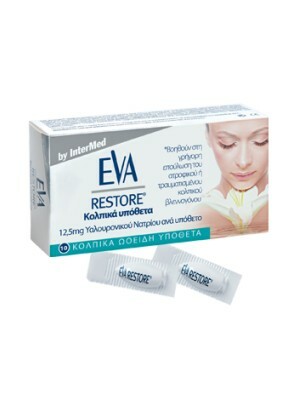 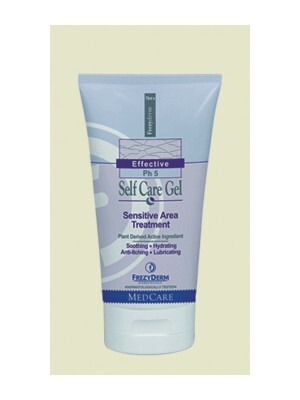 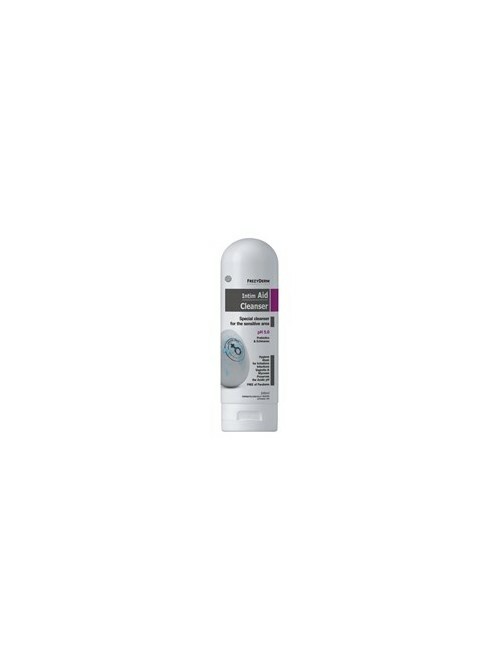 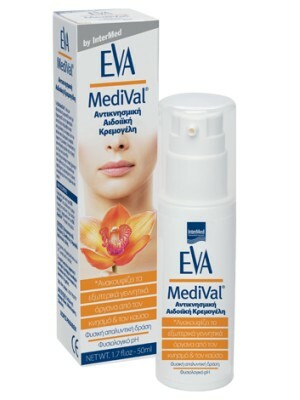 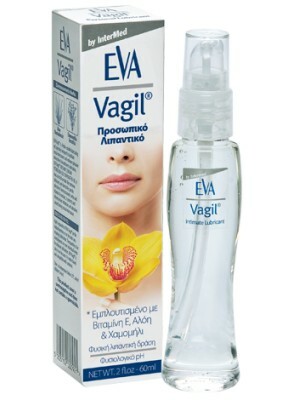 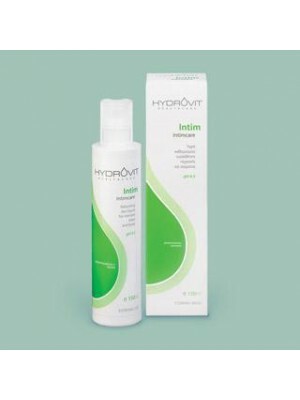 intermed - Eva Moist gel, 9appl..
intermed - Eva Restore Ovules, 10 ovul. 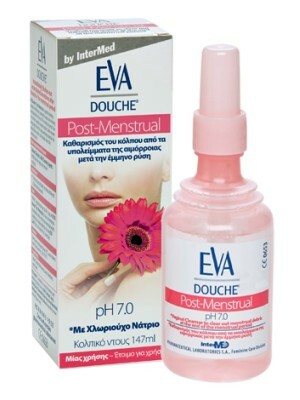 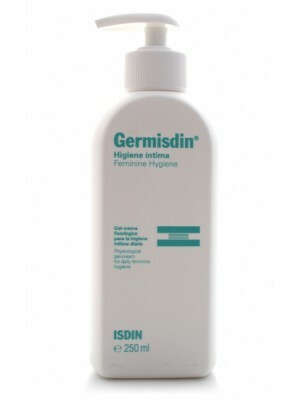 Cleansing at reproductive age on topic irritations. 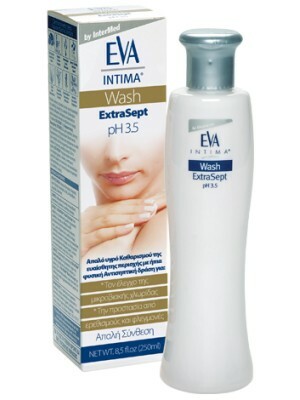 Apply on wet skin and avoid sponge use rinse well.